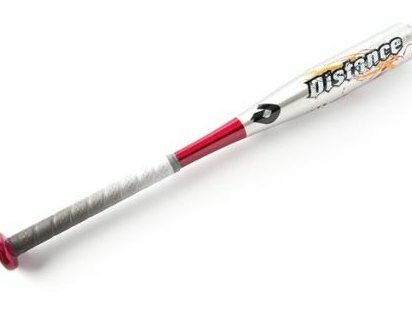 Easy to swing, aluminum bat. Balanced for enhanced performance. Meets BPF 1.15 USSA Light-weight. 25 inch length.